When asked on the Norm Macdonald show who his mentors and teachers have been on his path to enlightenment Carrey names some usual suspects, some of whom he knows personally; Eckhart Tolle, as well as the thinker Jeff Foster who argues that being “depressed” is caused by needing “deep rest” from the character that you’ve been playing in the world. For Carrey, who throughout his career has had a well documented struggle with bipolar disorder and recently lost his girlfriend to suicide these must have been comforting words. The Christian reaction to these type of insights is often one of fear or disengagement. Carrey’s newfound mysticism will be brushed off as “Crazy” “New Age” or even “Pure Nihilism” and all of these accusations are perhaps true in part. 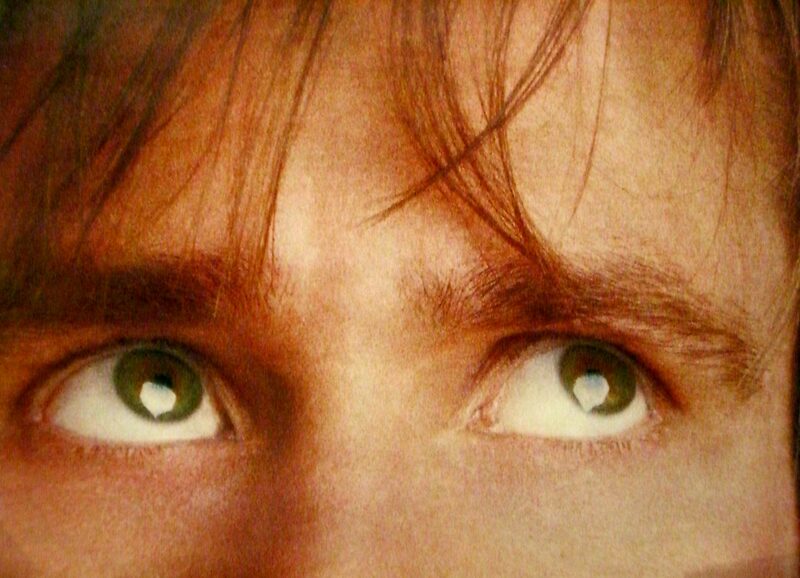 But Jim Carrey is also in a long line of Christian mystics who “deny themselves” (Matthew 16) and “seek the things above” (Colossians 3) but with one notable difference. As Christiansit behooves us, like Jim Carrey, to turn away from our egos, laying down our false selves, our identity, our fame, and even our very lives, recognizing them as pale and false imitations of true existence (ie. eternal life.) But for the Christian, we lay down our fraudulent egos, not to become one with the universe, but with the security and knowledge that our lives are hidden with God in Christ (Colossians 3:1-3). Yet Christians can—and according to some Christian philosophers, must—despair at our false existence. As Christian Existentialist Søren Kierkegaard so excellently put it, “the self is healthy and free from despair only when, precisely by having despaired, it rests transparently in God” (Kierkegaard, The Sickness Unto Death). Photo from Lonnie on Flickr.